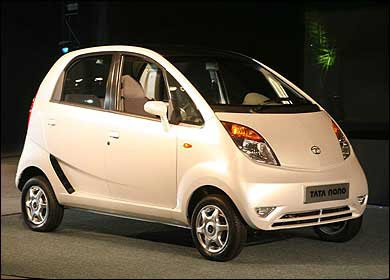 Tata Motors has announced the selection of the first 100,000 owners of Nano. 2,06,703 applicants booked the car. Selection was done through a computerized random selection process. The company will individually inform all applicants about whether he is an allottee, retainee or an unsuccessful applicant.